Trust - Recognise the commitment, reliability, honesty and skills of people. Dare - Take initiatives, innovate, learn from experiences and embrace an entrepreneurial spirit. Vetoquinol’s policies and values contribute to the Group’s successful operation. They are common standards, both for work and for professional behaviour. Everyone is expected to apply and live these values in order to maintain and strengthen the Group’s culture and presence. Vetoquinol’s values are a reference framework guiding each person’s behaviour in their daily work. The values make it possible for employees from different fields and from around the world, to better collaborate, and also contribute to greater consistency in actions and decisions. These values are reflected by the expected professional behaviours that are integrated into our annual performance appraisal process for every employee. Vetoquinol makes sure that its development is consistent with legislation, ethical standards and individual rights, and encourages healthy competition. To achieve this, a Good Business Practice Guide is incorporated into the Employee Handbook. The rules contained within the Guide define what Vetoquinol expects from each employee around the world, irrespective of their reporting level. This ensures that everyone is acting in compliance with Vetoquinol’s ethical standards, with respect to competitors, customers and suppliers, as well as safeguarding Vetoquinol assets and preventing any risk of fraud or corruption. Vetoquinol is committed to analysing the impact of its activities, to better protect natural resources and biodiversity, and limit its pollution and consumption. This means developing the most suitable animal health products while preserving the environment. 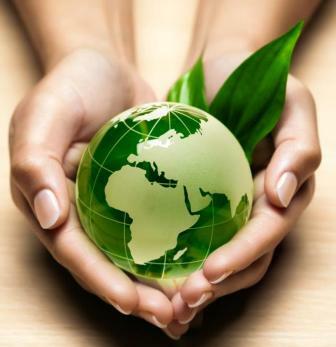 Vetoquinol is committed to respecting the environment in its choice of suppliers, methods of transportation, manufacturing and packaging procedures, and distribution channels. The Industrial and Quality Department is responsible for these areas. The Group’s Health, Safety and Environment (HSE) team uses standard indicators for measuring progress in the fight against global warming and the use of resources. It also analyses the potential risks to the environment on an ongoing basis and for major projects, in order to provide and implement the right prevention and protection measures. It is informed of projects or decisions that impact or risk impacting any of the three components of sustainable development: the environmental, social and economic dimensions. The Group cares about employee satisfaction and measures it regularly. A satisfaction survey has been administered three times since 2007. The most recent was conducted in 2015 with employees based in France and will be gradually rolled out to the subsidiaries starting in 2016. In the years to come, the Group would like its local affiliates to target being “A Great Place to Work”. 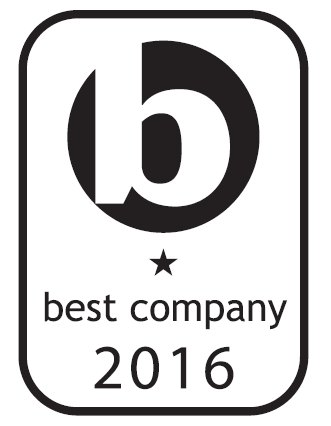 In 2016 Vetoquinol UK was awarded a 1 star by Best Companies. Vetoquinol is committed to fighting any form of discrimination. Vetoquinol makes sure its employees benefit from fair compensation and profit-sharing. 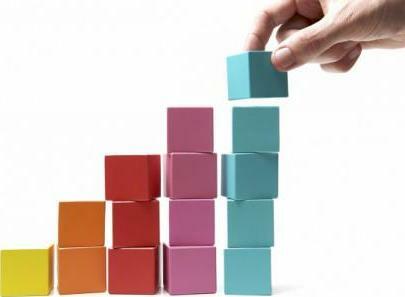 It establishes conditions that promote individual success within the organisation. Employee health and safety is an ongoing concern. The Industrial and Quality Department ensures that the highest safety standards are applied in all of the Group’s affiliates.